Part 12 of our 2 Corinthians teaching series. Andrew Wilson speaking on Nehemiah chapter 3. Part 11 of our 2 Corinthians teaching series. 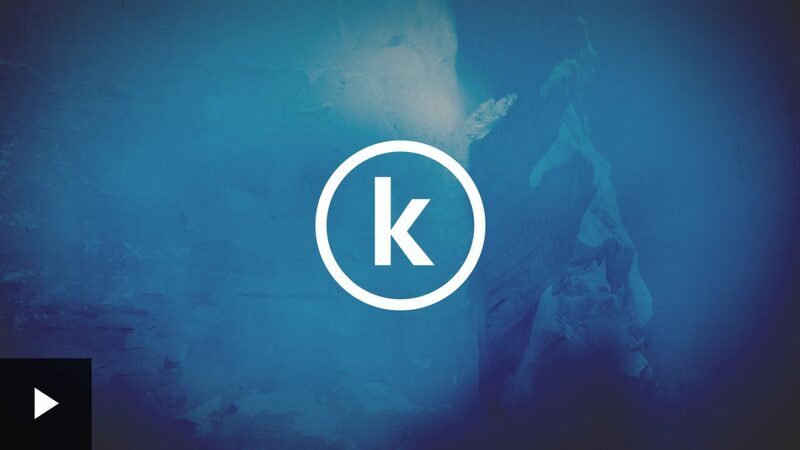 Part 10 of our 2 Corinthians teaching series. Part 9 of our 2 Corinthians teaching series. 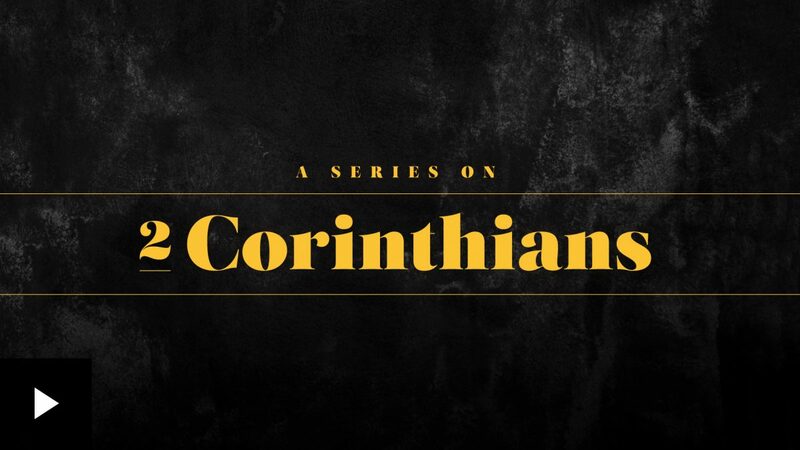 Part 8 of our 2 Corinthians teaching series. Part 7 of our 2 Corinthians teaching series. Part 5 of our 2 Corinthians teaching series.